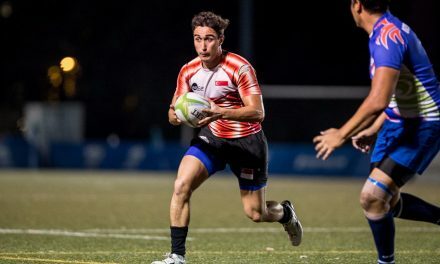 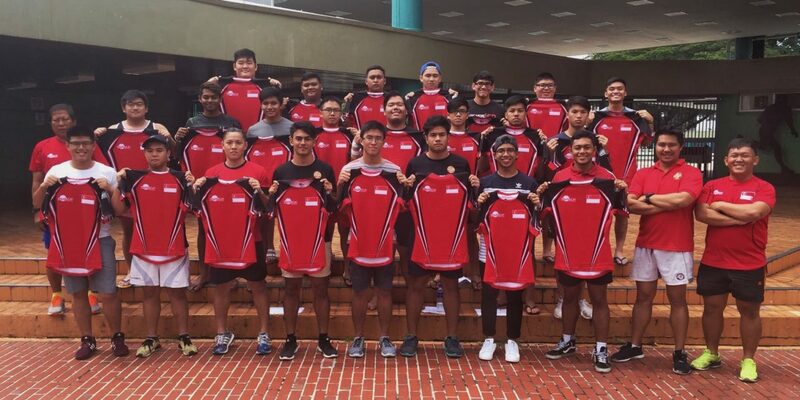 The Singapore Rugby Union (SRU) has named the Singapore U19 squad that will travel to Manila for the Asia Rugby Under 19 Division 1 Championship from 13th to 18th December 2016. 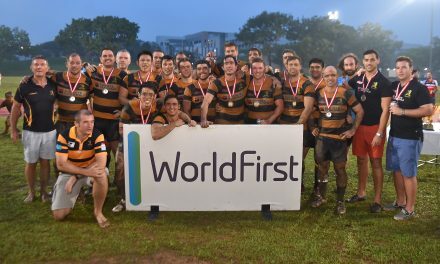 Teams participating in the tournament are Singapore, United Arab Emirates, South Korea and Philippines. 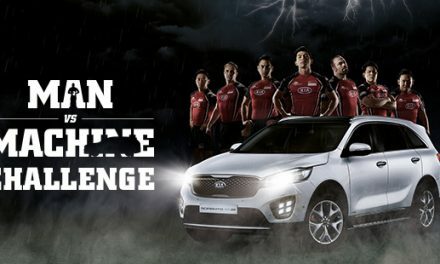 The Team will depart Singapore for Manila, Philippines on 13th December 2016, and returning to Singapore on 18thDecember 2016.